Why not let us help our recruiters come to you? We have thousands of companies offering flexible work on mumandworking, all with part time, school hour or home based vacancies. Let us take the strain out of the job search and we'll forward your CV onto any suitable matching flexible work providers. If you've been spending hours trawling Google looking for a job that will fit around your family and commitments you'll by now know that it's a virtual mine field. 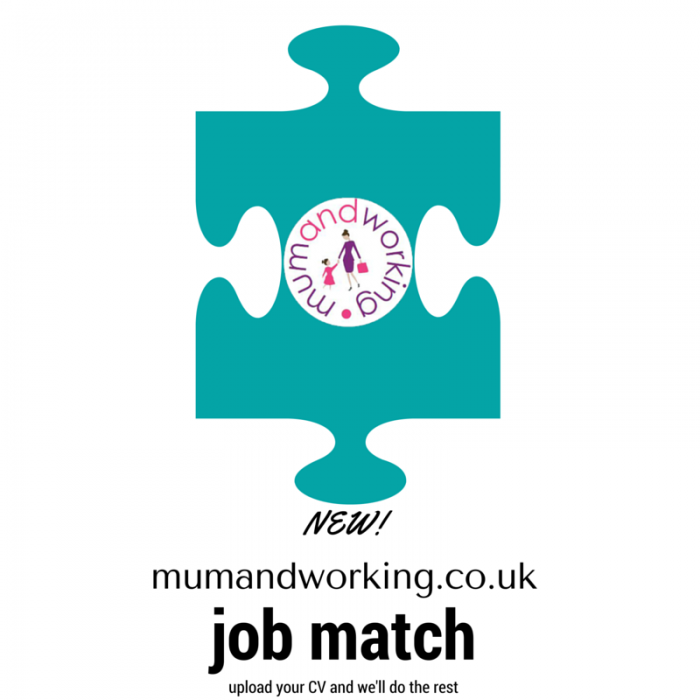 Here at mumandworking we have built relationships with all of our recruiters, so we know that their opportunities are genuine. If you upload your CV using the form below we'll find the best possible recruiters that match your skills and experience and send your information on to them. You simply need to wait for that all important contact to be made by them. They'll be in touch either by phone or by email. Please rest assured that your data will be kept secure and will only be used responsibly.